1) The cost of a flood is STAGGERING! Use the interactive tool at floodsmart.gov to calculate your potential loss based on the size of your home --- a 6” flood in a 2,000 sq ft home will cost over $39,000 in repairs! Ouch! 2) Everyone is in a flood zone. Everywhere it rains, it can flood … not to mention hurricanes, thunderstorms, flash floods, mudflows, snow melt, and other extreme weather. 4) Check with your agent on “grandfathering” if you are in an area where the flood maps have been updated. You may be eligible for a “PRP Extension” which will lower your rate, but be aware, because the Extension is only for 2 years, then the cost of your coverage will increase again. 5) Use the interactive tool at floodsmart.gov to understand more about the risk where you live. AND don't forget that there is a 30 day waiting period for a new flood policy to become effective (unless your coverage is associated with a loan closing). 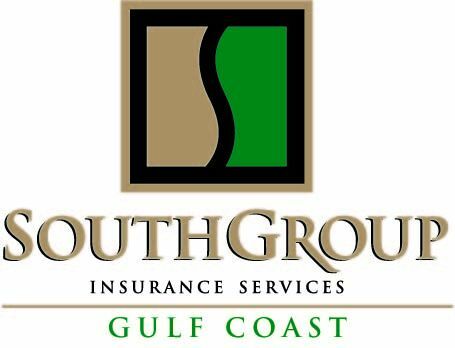 To help you through the maze of coverages, carriers, premiums, and ways to save money on your insurance, if you are on the Gulf Coast, contact your Trusted Choice agent, SouthGroup-Gulf Coast http://www.southgroupgulfcoast.com/ / / , SERVICE TEAM: Angelyn Treutel, Tammy Garfield, Tammy Hogue, Wendy Johnson, Denise Russell, Melissa Moran, Alex Treutel, Susan Monti, Kayleigh Davis, Matthew Langlinais, Anne Gillam, Ashlie Moody, and Whitney Zimmerman at SouthGroup Gulf Coast. You can reach us by snail-mail: 412 Hwy 90, Suite 6, Bay St Louis MS 39520, email: atreutel@southgroup.net , phone:228-466-4498, fax:888-415-8922, FaceBook www.facebook.com/southgroup.gulfcoast , or Twitter www.twitter.com/atreutel ! But What if you Live???? ?